La Prairie Cellular Eye Essence Platinum Rare is an expensive line of anti-aging products. Why? Because it utilizes one of the most precious and rare metals found on earth: platinum. Is incorporating a precious metal just a gimmick, or does it actually benefit those fighting stubborn wrinkles around the eyes? 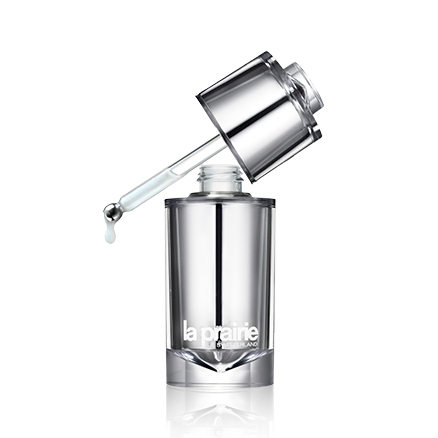 According to La Prairie, the serum diminishes wrinkles, lifts and firms skin, and brightens dark circles. Peptides combined with platinum reduce the appearance of wrinkles and maintain the firmness of your skin. The serum enters in through hair follicles and protects you from peptide-destroying enzymes. Peptides stimulate the formation of new collagen, which keeps our skin youthful, so you definitely don't want those destroyed. According to reviews, Cellular Eye Essence Platinum Rare works. Women reported fantastic results, but for the cost, there could be better solutions to your eye crease dilemma. Peptides are the key to this serum, and while platinum peptides may work better or faster than copper peptides or neauropeptides, it doesn't really matter. 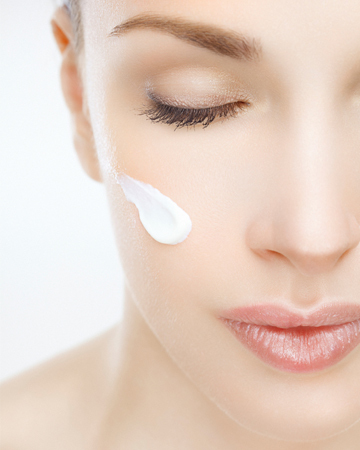 Any creme or serum containing peptides will help fight aging as long as your continue using it. If you're ready to splurge close to 400 dollars, though, products from the La Prairie Cellular Eye Essence Platinum Rare line will work. If you're looking for a more frugal peptide creme, try Zensation's serum or Neova Night Therapy with Copper Peptides. For more innovations in the beauty world, check out my other posts.